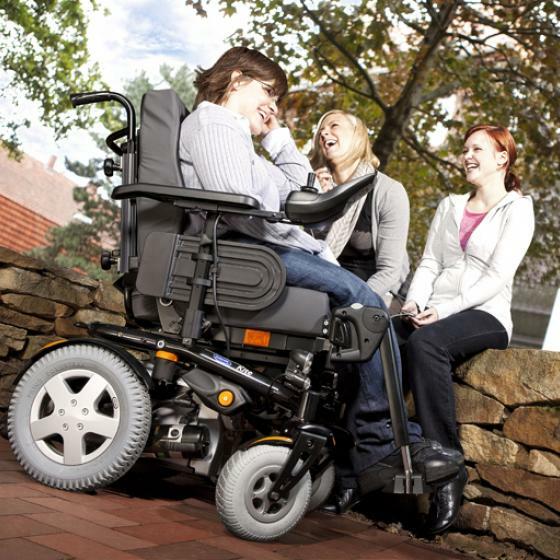 The Invacare Kite is an outdoor-indoor powered wheelchair built to incorporate Invacare’s new and patented wheelbase technology. 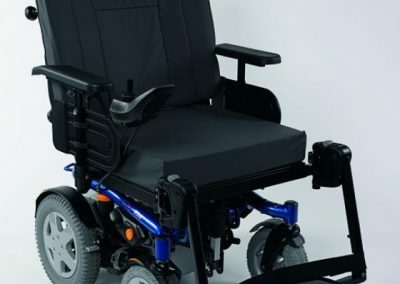 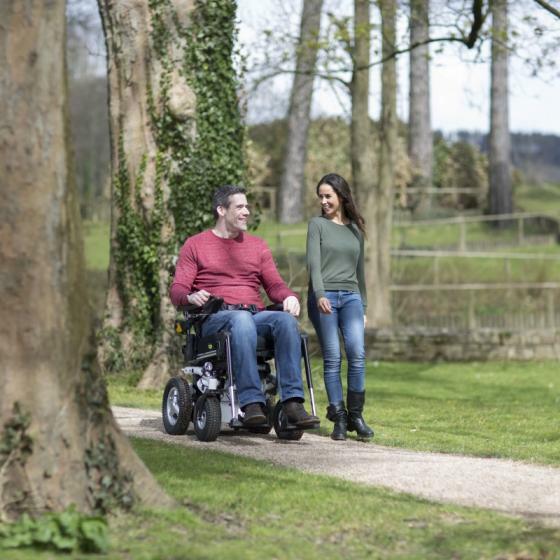 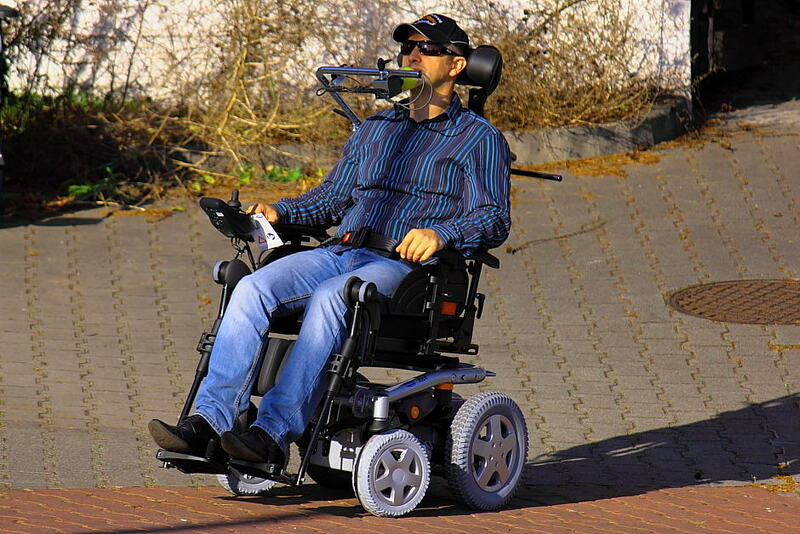 Packed with features, this adaptable power chair comes equipped with Dual Swing Technology (D.S.T); a unique suspension system that guarantees superior driving comfort and traction. 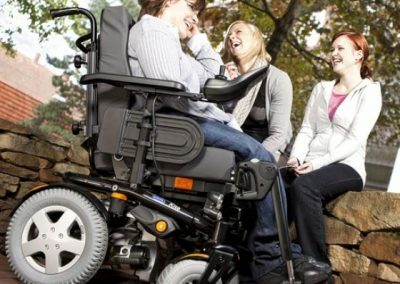 The Invacare Kite is designed for active users who love outdoor activates yet who still require a compact chair in their everyday life. 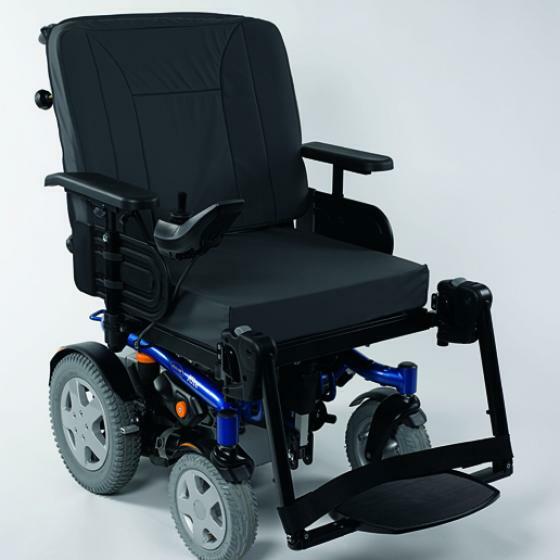 The Kite comes with a host of advanced technology extras; this power chair is truly modular and can be precisely configured to user needs. 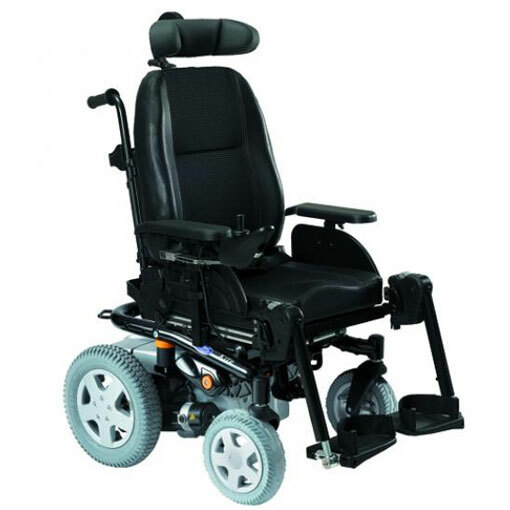 Choose from a selection of options, e.g. 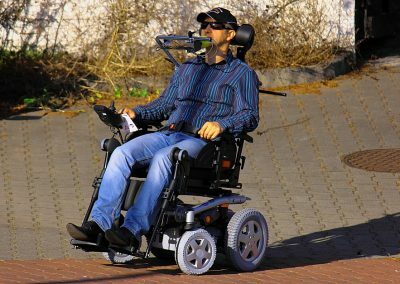 large batteries for increased range or a heavy-duty power pack including 44-pole motors and 90A power module for heavier users. 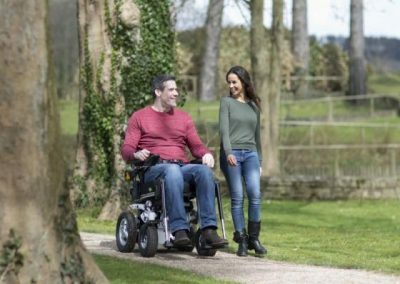 If you’re interested in the Invacare Kite then please fill out this form and a local specialist with get in contact with you shortly.